20th Anniversary of Parachutisme Atmosphair! Nos amis à Parachutisme Atmosphair célèbrent leur 20e anniversaire cet année. 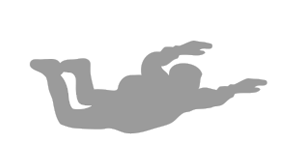 Pour fêter ceci, ils font un concours mensuel ou ils donnent soit un saut Tandem, un rabais de 15% sur un cours de parachutisme ou des sauts gratuits dépendant de votre statut comme parachutiste. Je vous suggère fortement de mettre vos noms! So our friends at Parachutisme Atmosphair are celebrating their 20th anniversary this year. 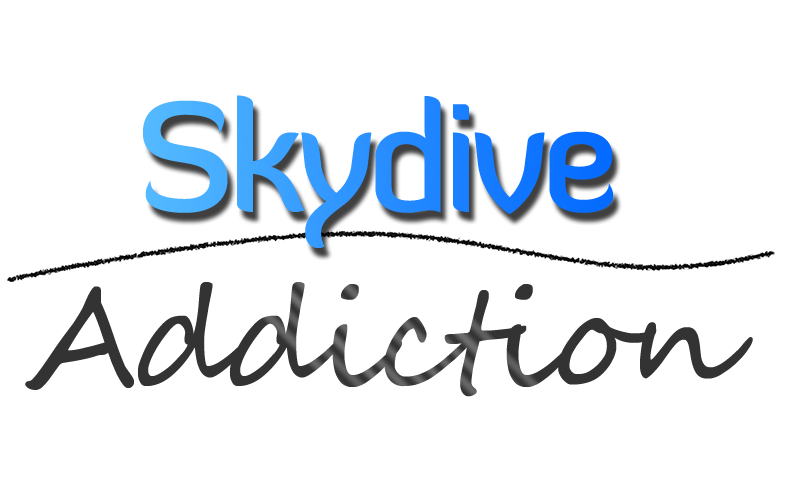 To highlight this momentous occasion, they are having a monthly draw giving away either a tandem skydive, a 15% discount on skydive lessons or some free jump tickets depending on your status as a skydiver. I strongly suggest that you all sign up! You fill in the details, (Last name, first name, e-mail) then the same for a friend you’d like to refer. Good luck and Blue Skies!